The Sky Insurance team recently visited Drift Limits in Bovingdon, Hertfordshire for a staff reward day out; or Drifting Training as we prefer to call it! The reason for our visit was to give our staff a taste of driving some performance cars but also sample the Motorsport of Drifting. 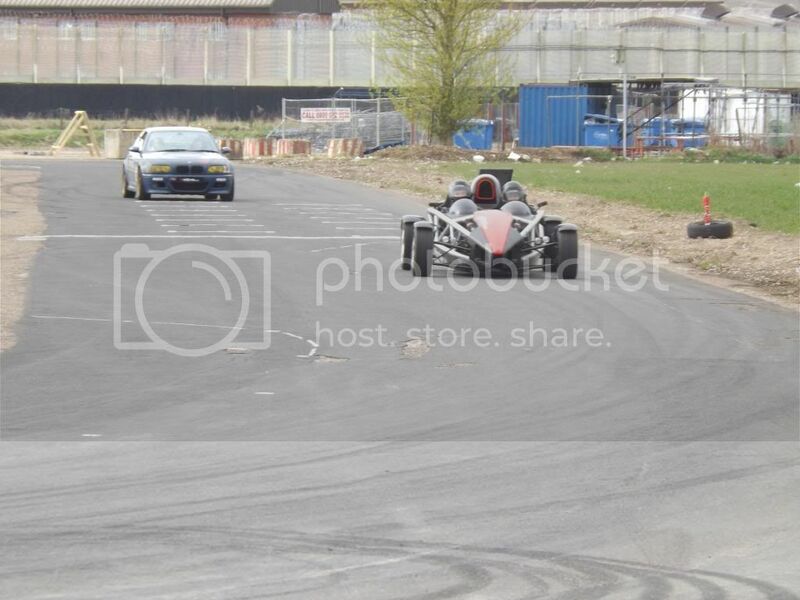 The best way to experience Drifting is to try it for yourself, so we did! Our experience started on a sunny but cool Sunday morning. We arrived at the Drift Limits site office at Bovingdon Airfield and were greeted by the friendly team of instructors. A leisurely but professional briefing of the days itinerary followed which we digested over cups of tea, coffee and Mars bars. The breakfast of champions! 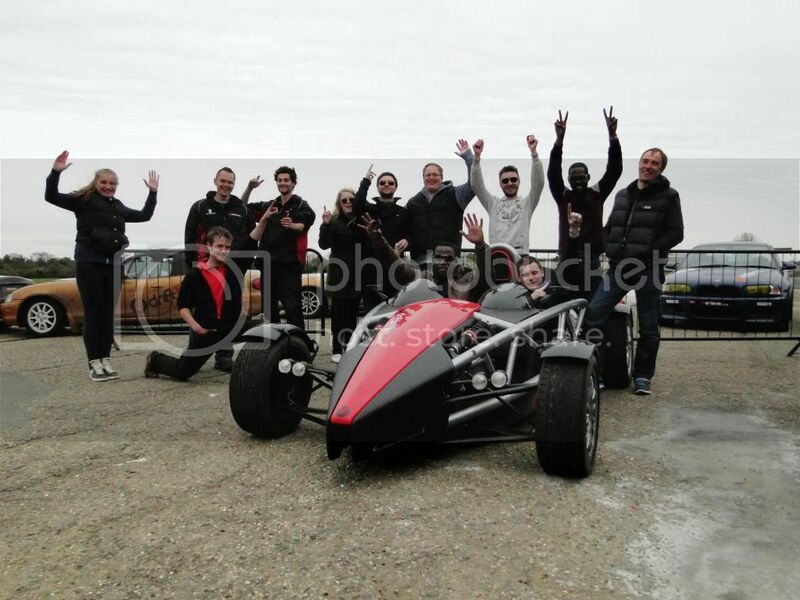 With our team being of various ages, experience and abilities it was great to be able to get into each car with the confidence of having a professional instructor with duel control pedals, as you would find in a learner driver’s car. 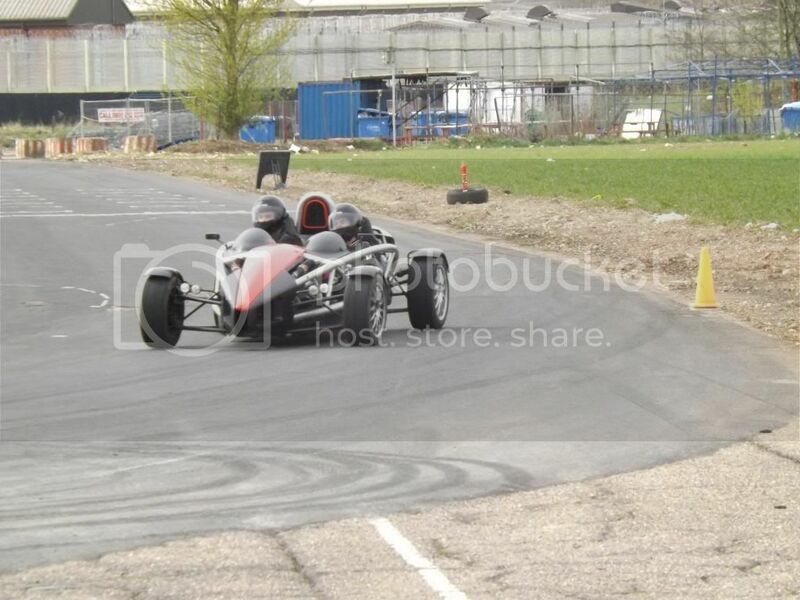 Surprisingly for us, we started with the fast cars, a track prepared E46 M3 BMW and an Ariel Atom. 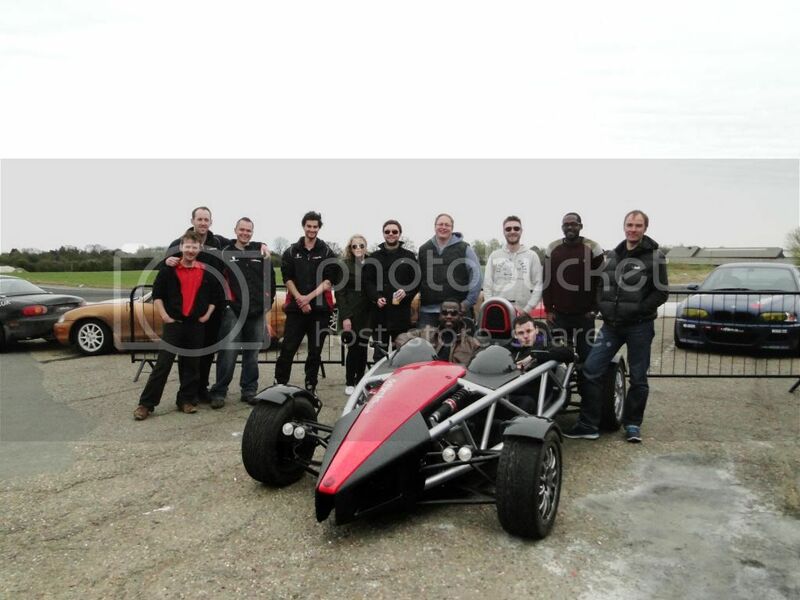 The M3 was fast… the Atom is in a different league all together though! 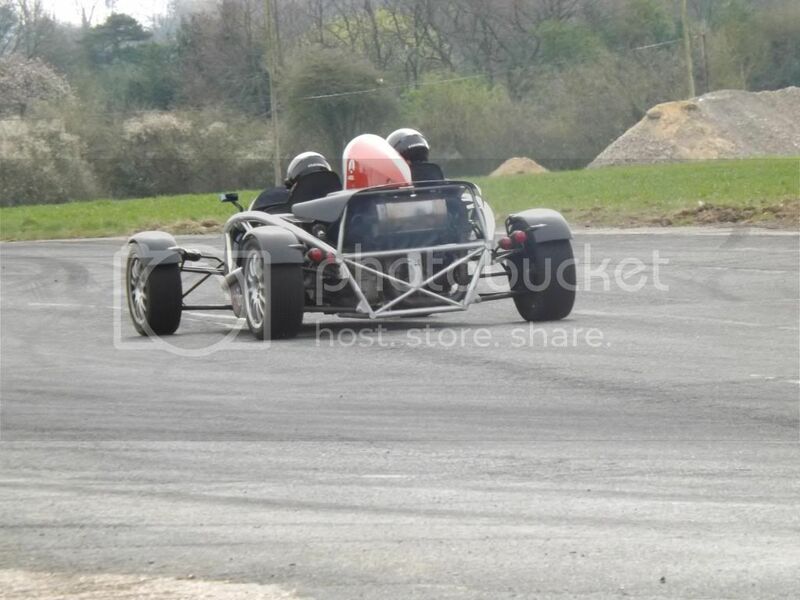 Each staff member (with instructor) had four laps of the Drift Limits track in the M3 and Atom, building up speed and confidence each lap, here is David from Sky Insurance drive in the Ariel Atom, you can see the huge speed difference between the first and last lap. David and all of our staff attending were grinning from ear to ear after getting out of each car. The instructors allow you to feel confident in the car before pushing it but really do encourage you to accelerate as fast as possible whilst staying within the car and track’s limits. For an introduction to driving a performance car, this taster session was superb. 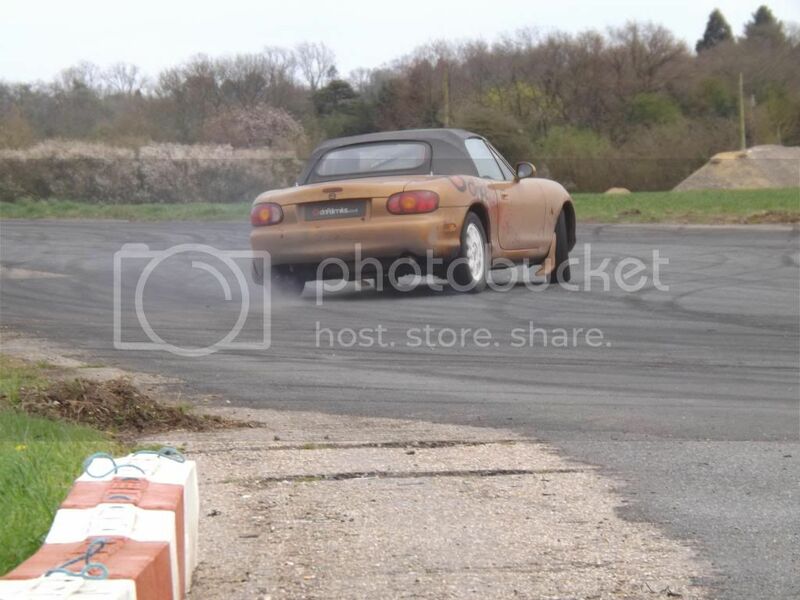 By lunchtime we moved on to driving the Drift Limits Mazda MX5’s. What an absolute hoot they were!! 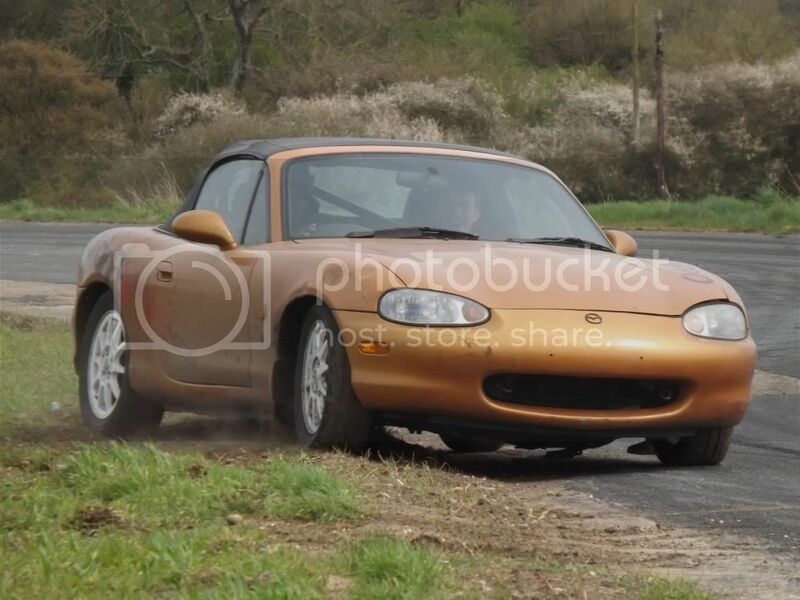 Again, we started off slowly in the MX5’s before building up to some sideways action. 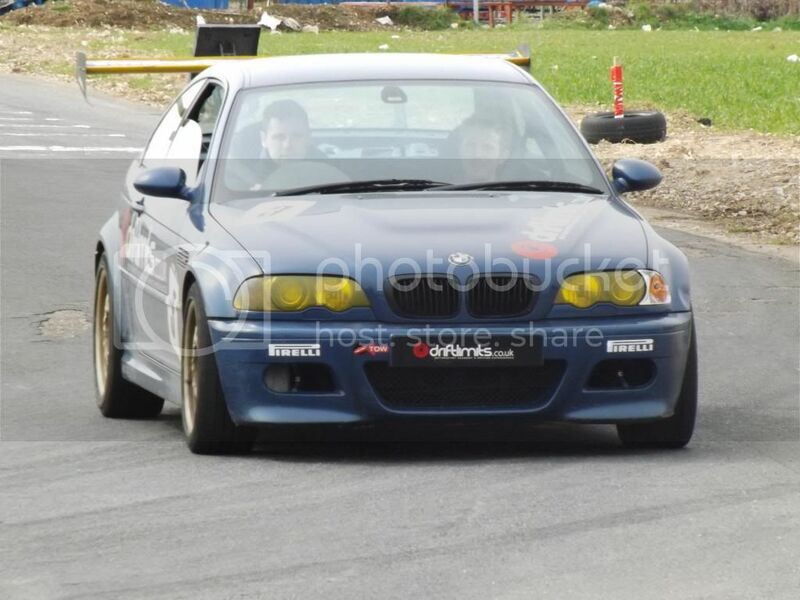 Same set up as before, two cars, two friendly instructors. First up was handbrakes turns, second – J turns, third – doughnuts, fourth – drifting on the track’s low speed section and finally fifth – drifting the whole Drift Limits Track. We did our best, we all got better, we all grew in confidence and by the end of the day we’d all had a good amount of seat time and one to one instruction. We had some great laughs, a competition at the end and what can only be described as a thoroughly good day out! We wouldn’t say any of us are ready to compete in the British Drift Championship quite yet but we certainly all now have a good understanding of how to get a rear wheel drive car sideways and keep it there without spinning out! For more Sky Insurance information, up to date offers and competitions, please like the Sky Insurance Facebook.